The best summer outfit isn't just stylish; it's also good for you. Keeping cool is important all the way down to your toes. In fact, wearing the wrong kind of shoe in the summer gives you a greater likelihood of getting blisters. According to Glamour, when it's hot, our feet swell and sweat in greater amounts than they might normally, because they're partly responsible for cooling you down and regulating body temperature. So on the hottest days, leave your booties and ballet flats at home: The combination of sweat and swelling will cause closed shoes to rub against and irritate your skin, and you'll want your feet to breathe as much as possible. Stick to sandals made of natural materials, for example canvas or leather, and you'll be good to go. 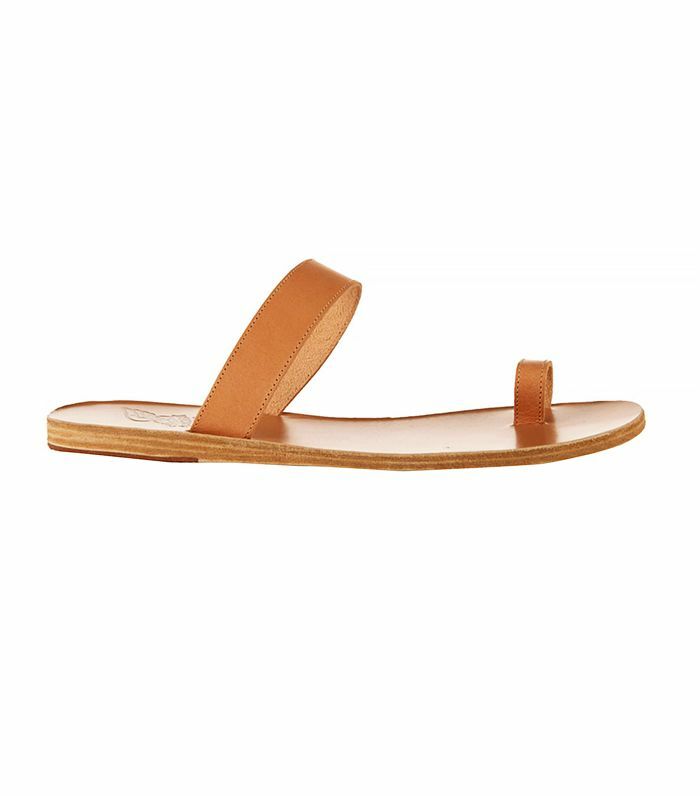 Scroll down to shop some of our favourite sandals to keep your feet happy in hot weather. What sandals keep your feet coolest in the summer? Tell us below and check out our shop for your new favourite pair.